At HHHunt Communites, we believe it’s how you live that matters, and look forward to seeing how our homeowners will make new memories by coming together to watch the Super Bowl this weekend. Besides watching the game, we all know that good food is one of the most important parts of a game day party. Mac and Cheese is one of the best comfort foods, especially when it’s homemade. 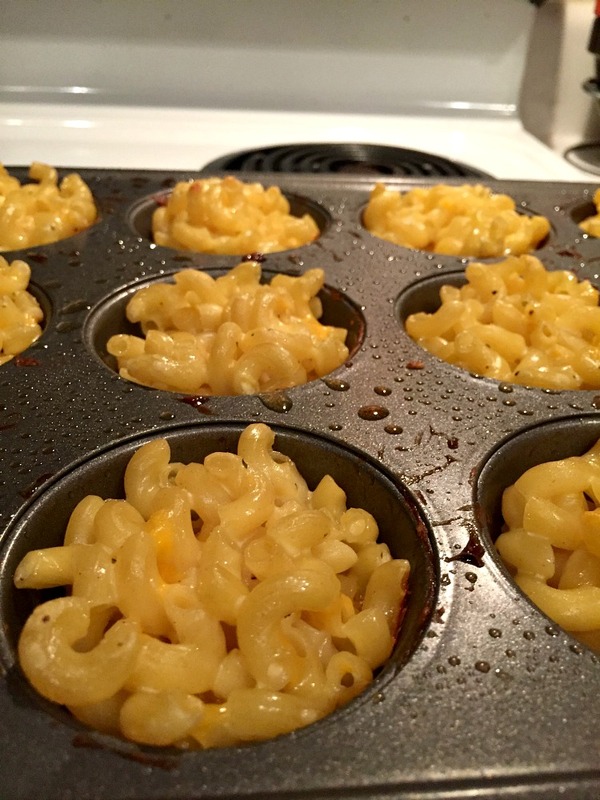 To put a fun twist on your traditional mac and cheese dish, try making these macaroni bites instead! Place the Ritz Crackers crust at the bottom of the tin. 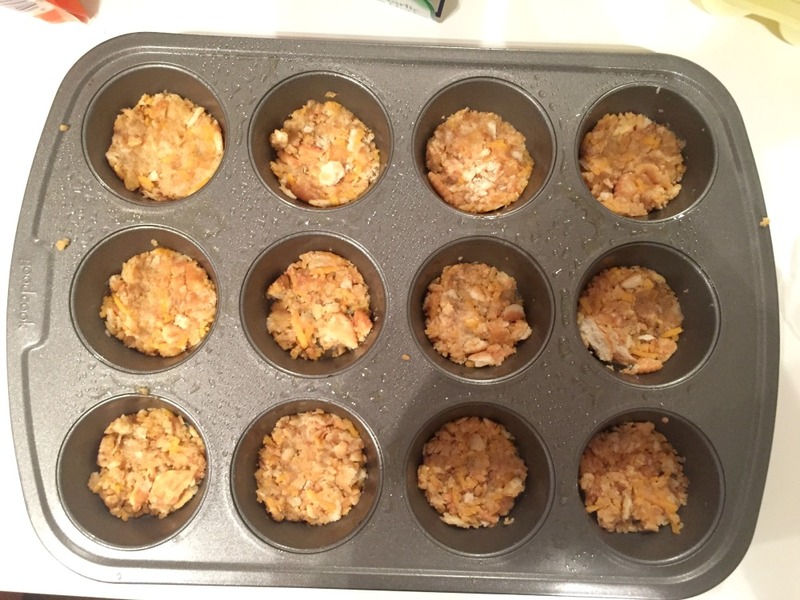 Preheat the oven to 375 degrees and spray a regular muffin tin with cooking spray. Melt 6 tbsp. of butter and then mixing in the crushed Ritz and the 1/2 cup cheddar into a bowl. Press about 2 tsp. of the crumb mixture into the bottom of the muffin tin. Press down until it’s firmly packed. The crust should come up a little on the sides. Prepare the macaroni noodles by cooking in boiling water. When done, strain the noodles and pour them into a large bowl. 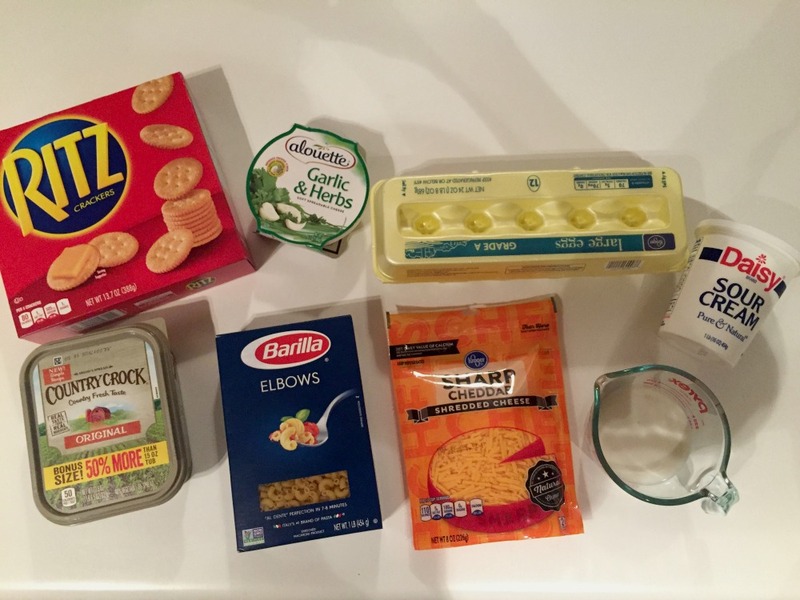 Add the alouette garlic and herb cheese, cheddar, sour cream, milk, eggs, cold butter, and salt and pepper. Mix thoroughly until the cheese starts to melt. Spoon about 2-3 tsp. of the mixture into each well over the prepared crust. Bake for 15 minutes. 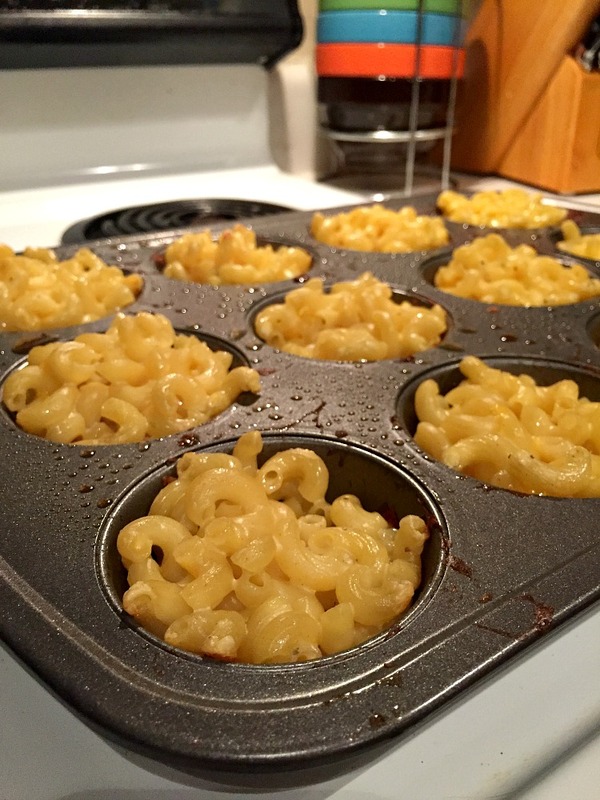 Remove the macaroni bites from the oven and let them sit for at least 10 minutes. If you try to remove them before that, they will crumble as you take them out. After 10 minutes, run a knife around the edges and remove each one. We hope you have a Happy Game Day! Which team are you rooting for? 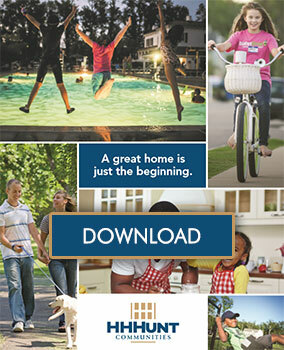 We’d love to hear on our Facebook page. ← Happy National Popcorn Day!